Wow! 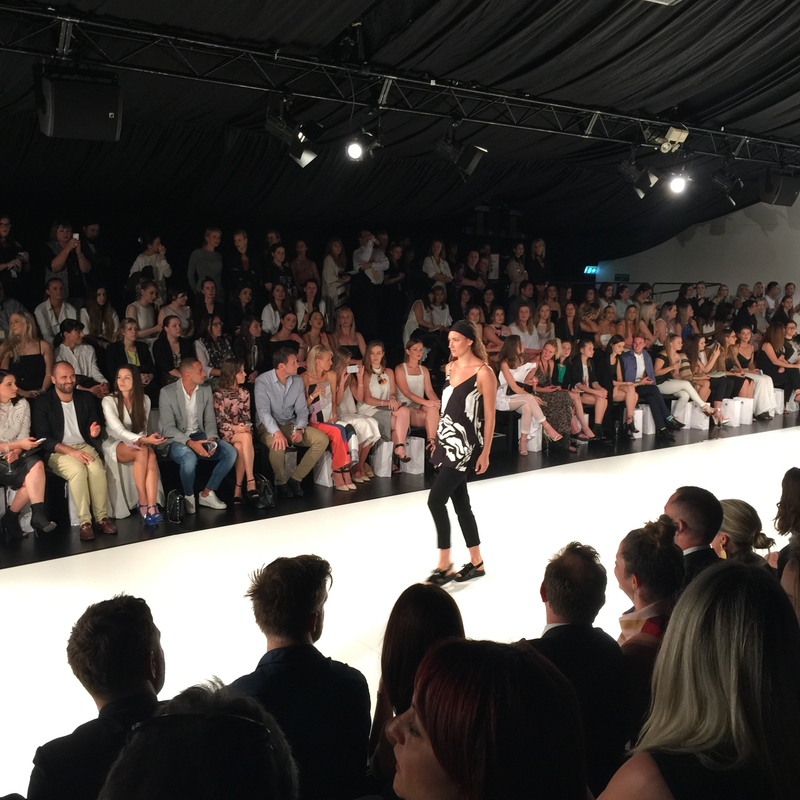 What another huge year it has been for the Adelaide Fashion Festival! 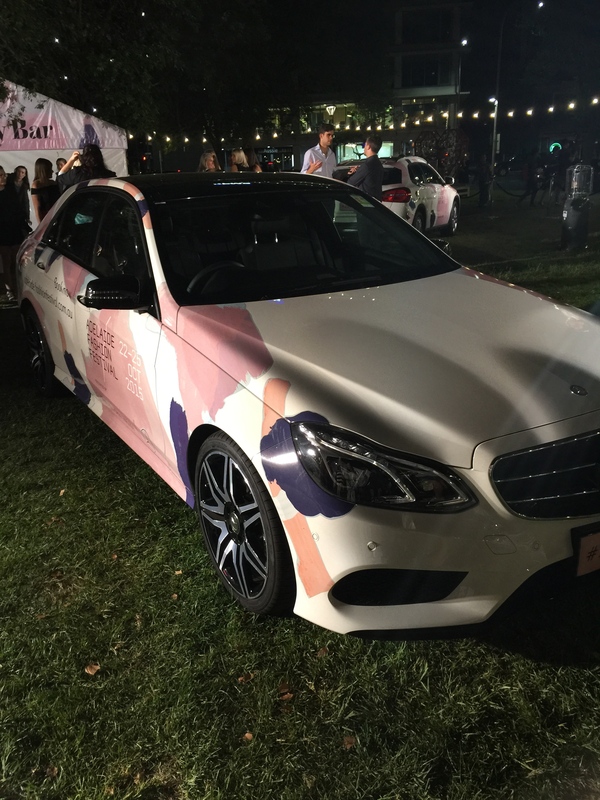 From the hottest designers, newest collections, bloggers and special appearances (and so, so much more!) 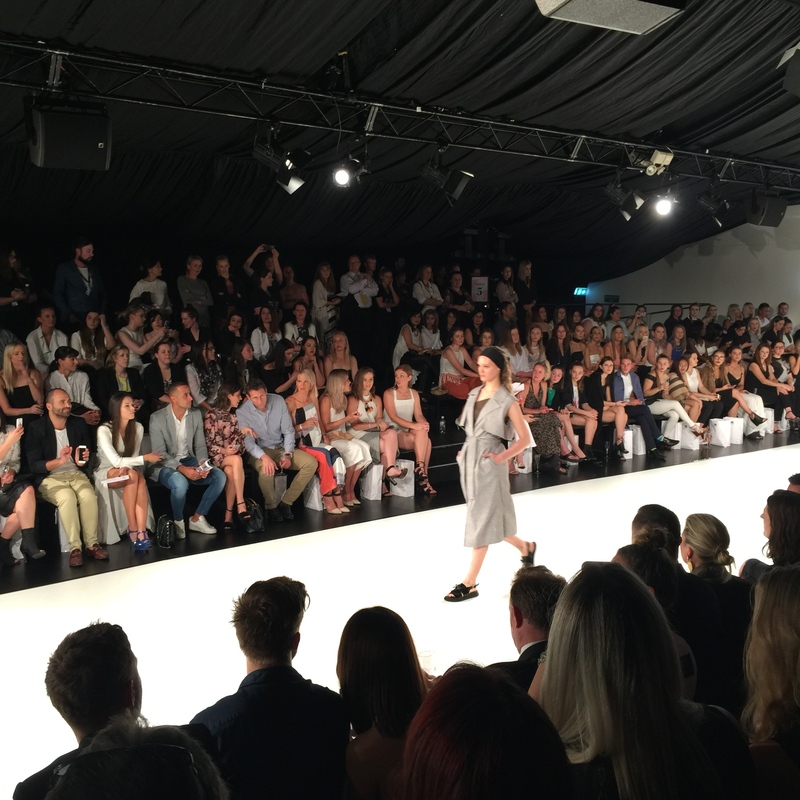 – Adelaide Fashion Week was jam packed and packed full of punch! 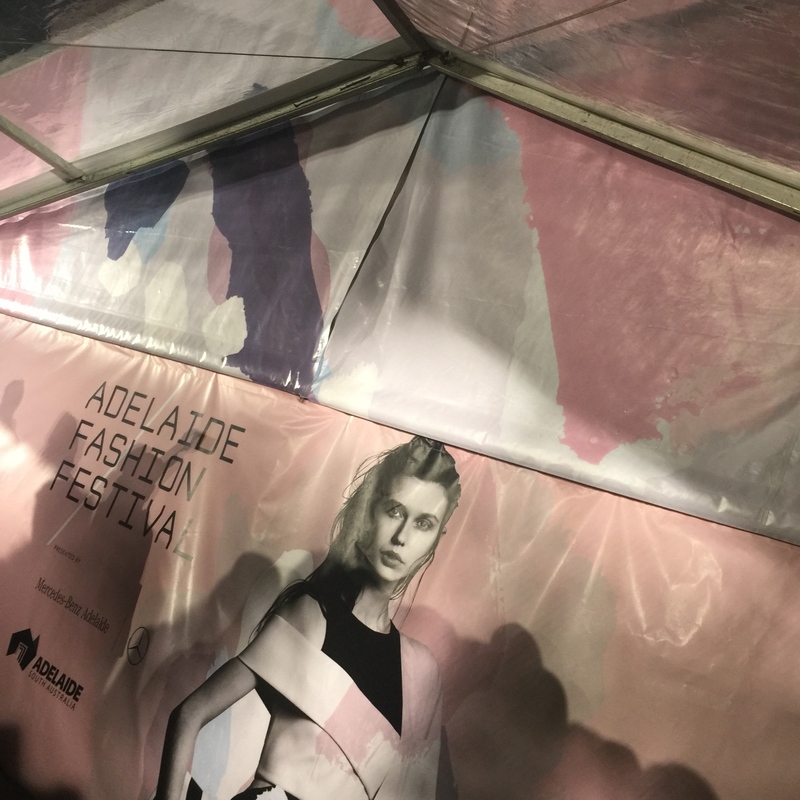 In the heart of Adelaide in Hindmarsh Square was where the fashion festival called home for 2015. 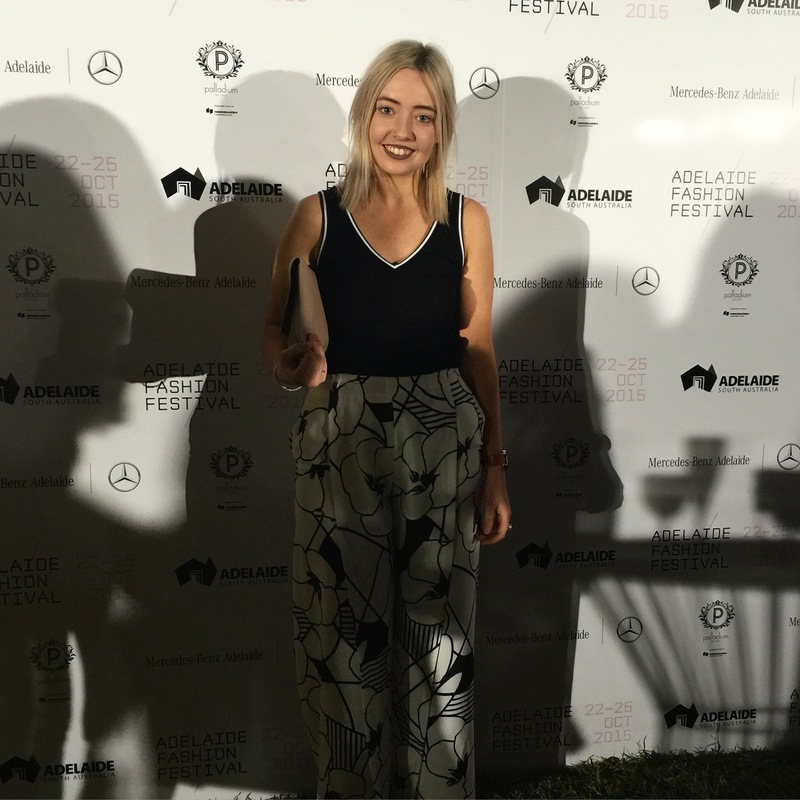 It was most definitely the ultimate setting to show off Adelaide’s most talented fashion designers and all that we have to look forward to seeing from them soon. 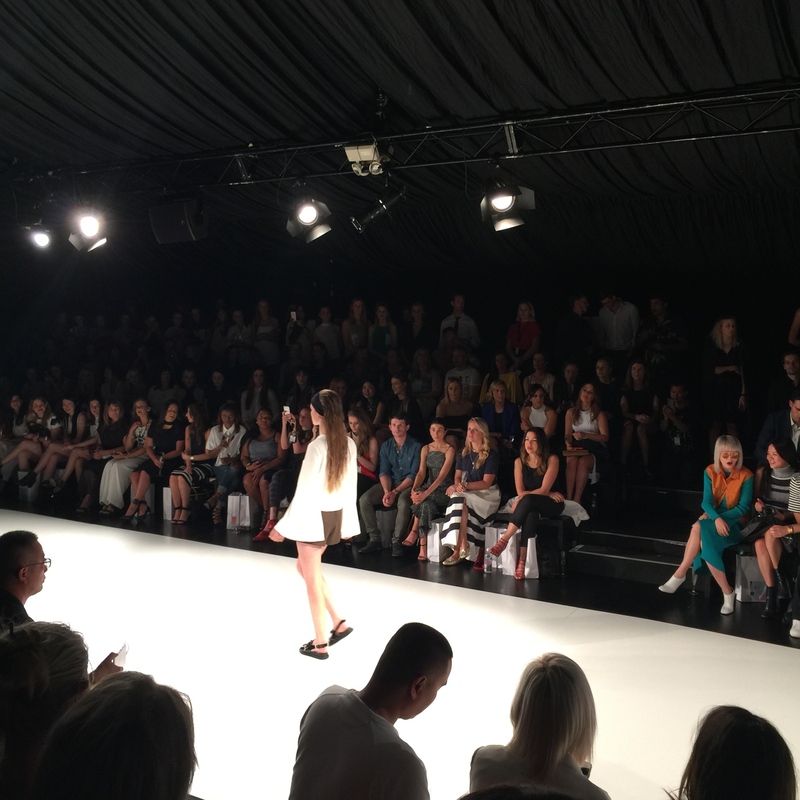 Although there were so many incredible shows and designers throughout fashion week, I’ll go through just some of the stand outs for me and my favourite looks. 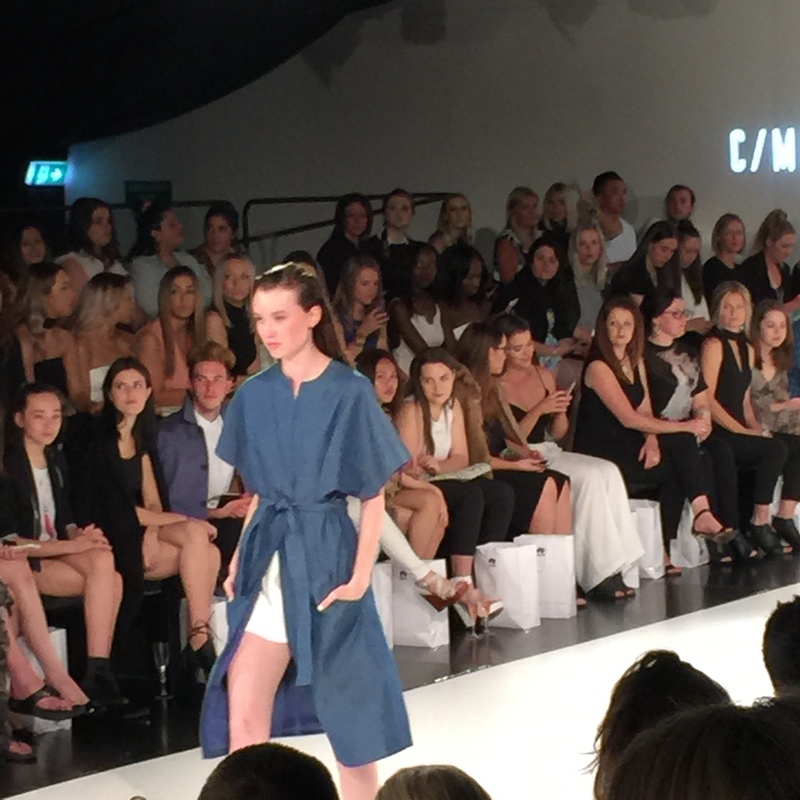 Sally Phillips and Liza Emanuele both showcased amazing collections and above all unique and diverse styles. 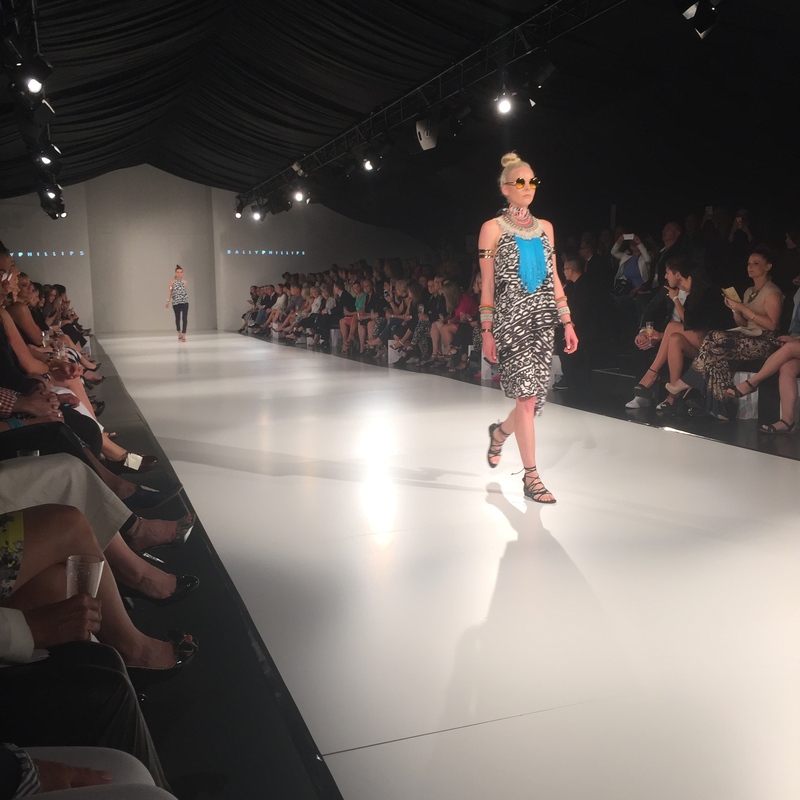 The Sally Phillips collection was all about the tribal vibe this year! 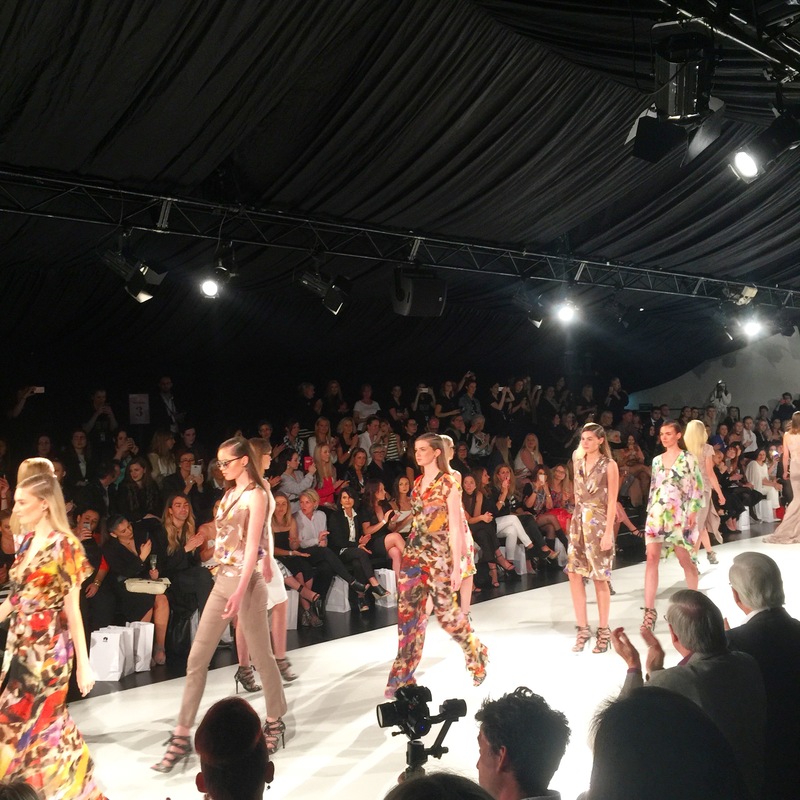 Aztec prints, extravagant neck pieces, innovative textures and bold colour blocking, made up a fantastic collection with ultimate day to day wear-ability. 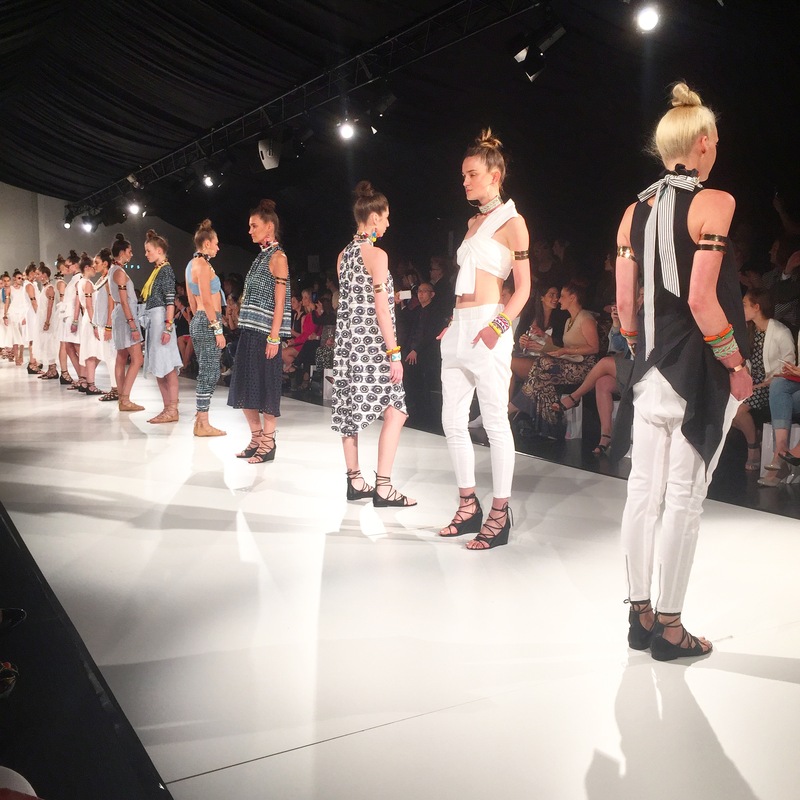 The range was made up of unique pieces designed to be worn separately to create different looks or worn as showcased for executed style. 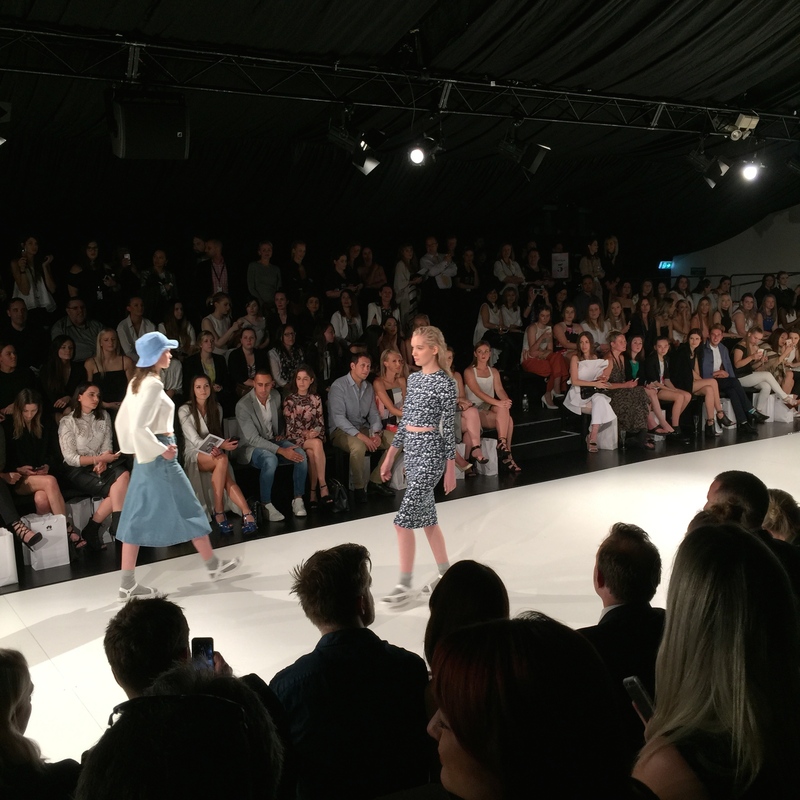 See my top picks from the Sally Phillips collection below. 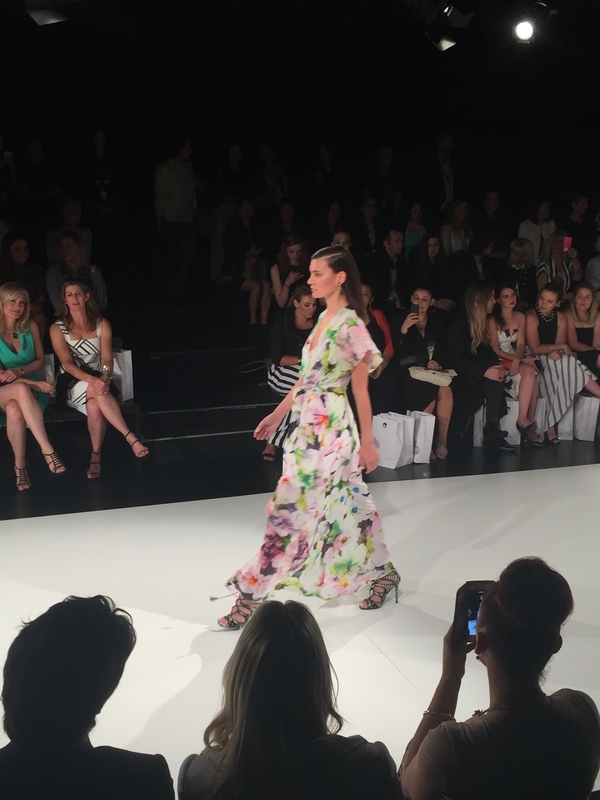 Liza Emanuele brought a whole new level of elegance and sophistication that not only translated into her gorgeous gowns but in the feminine fabrics and shapes from her entire collection. 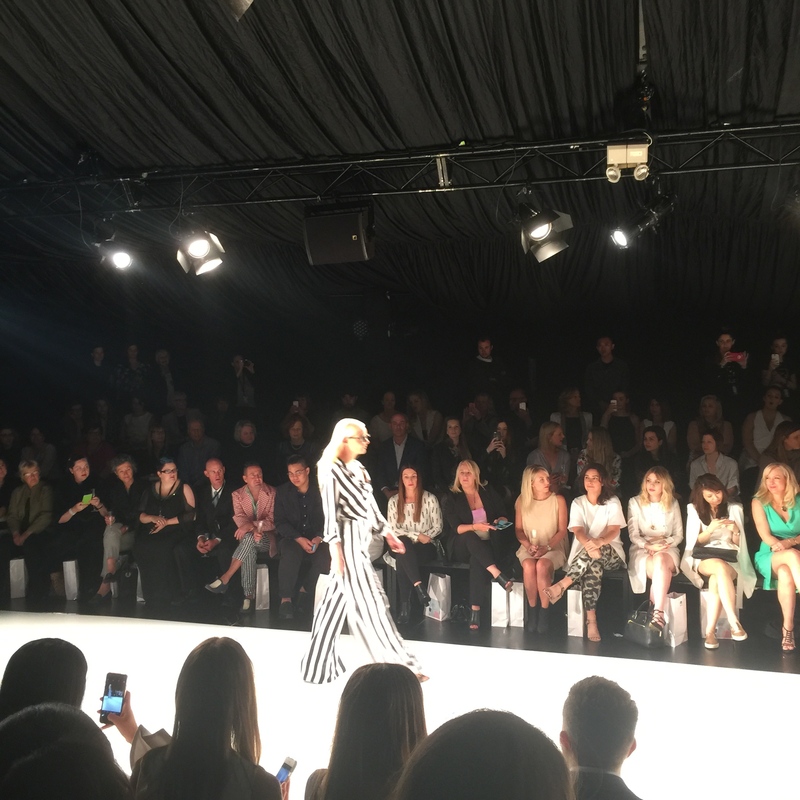 Bold stripes and bright florals combined with soft neutrals, made a statement in Liza’s collection but the designs were achieved with the utmost poise and femininity. 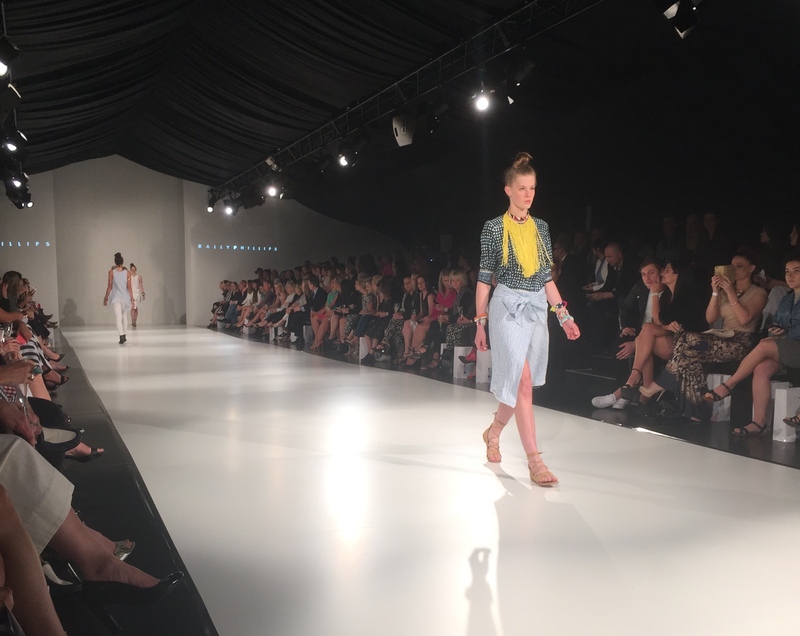 See my top picks from the Liza Emanuele collection below. 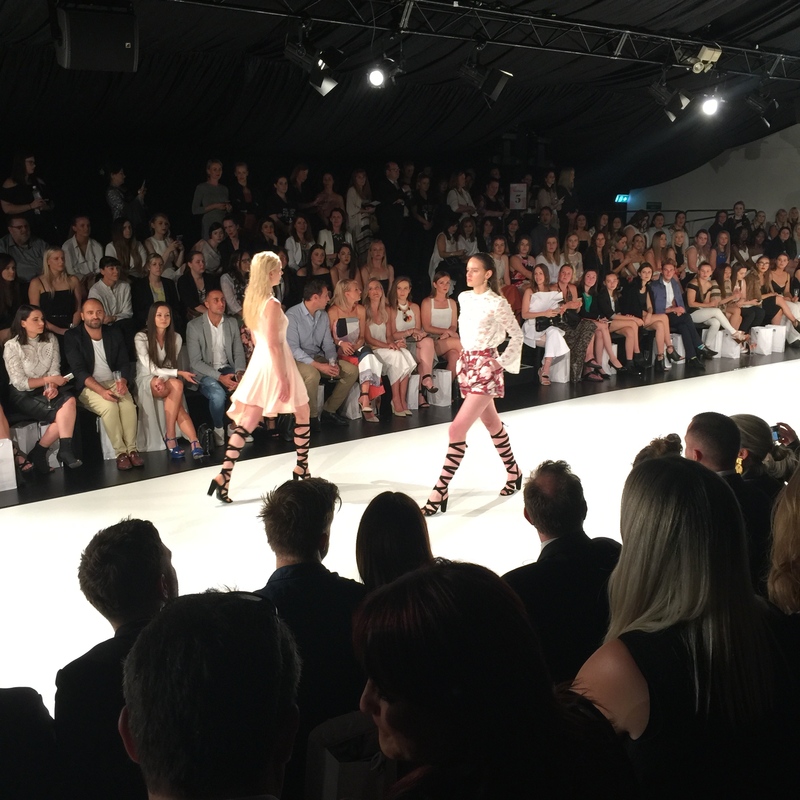 And last but not least… The Fashion BNKR show by Australian Fashion Labels! 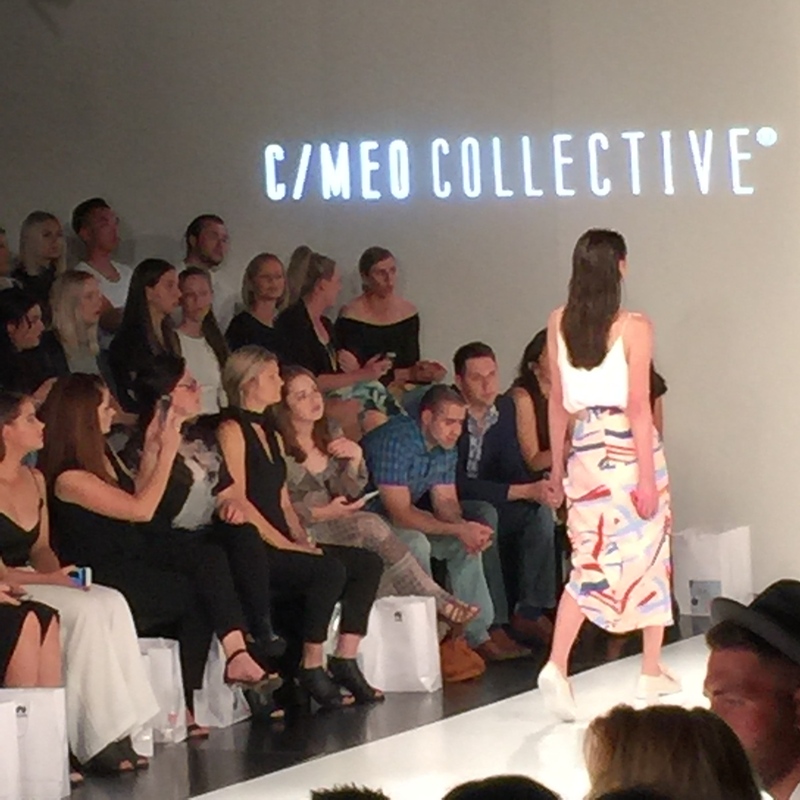 Keepsake, Finders Keepers, C/MEO and The Fifth are all a part of the Australian Fashion Labels family and boy do they always leave us wanting more! 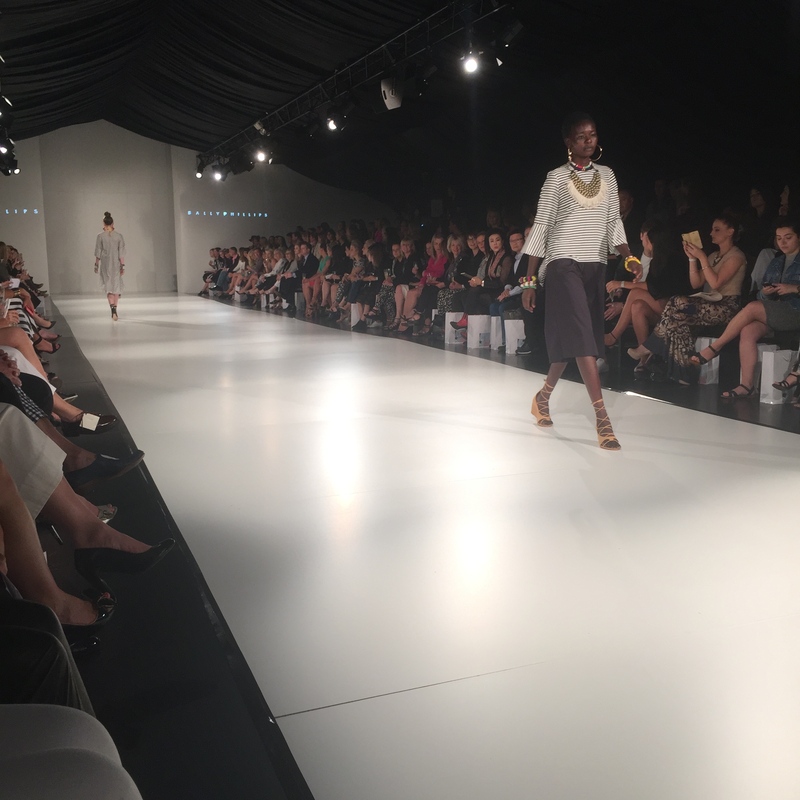 Forever delivering outstanding and innovative styles crafted with the highest quality fabrics the BNKR show never fails to disappoint. 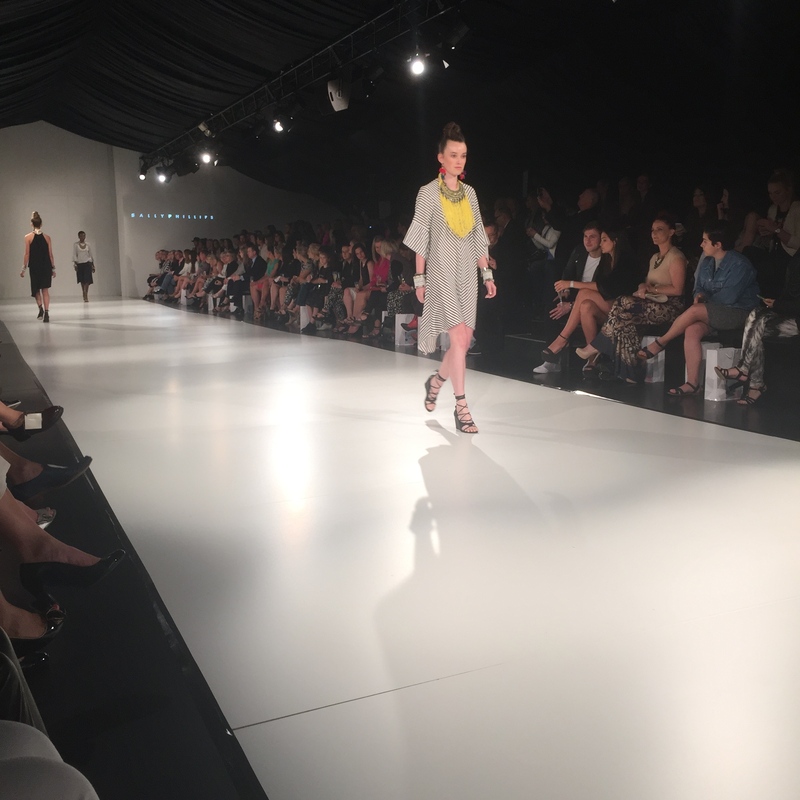 Although it’s impossible to name a favourite, I would have to say that Finders Keepers was a definite stand out for me at this years show. Their fresh take on the neutral palette, teamed with bold animal inspired print is a new and edgy look for the brand this season. A transformation of a simple design to something spectacular, is what makes Finders Keepers the brand it is identified as today. See my Finders Keepers favourites below. 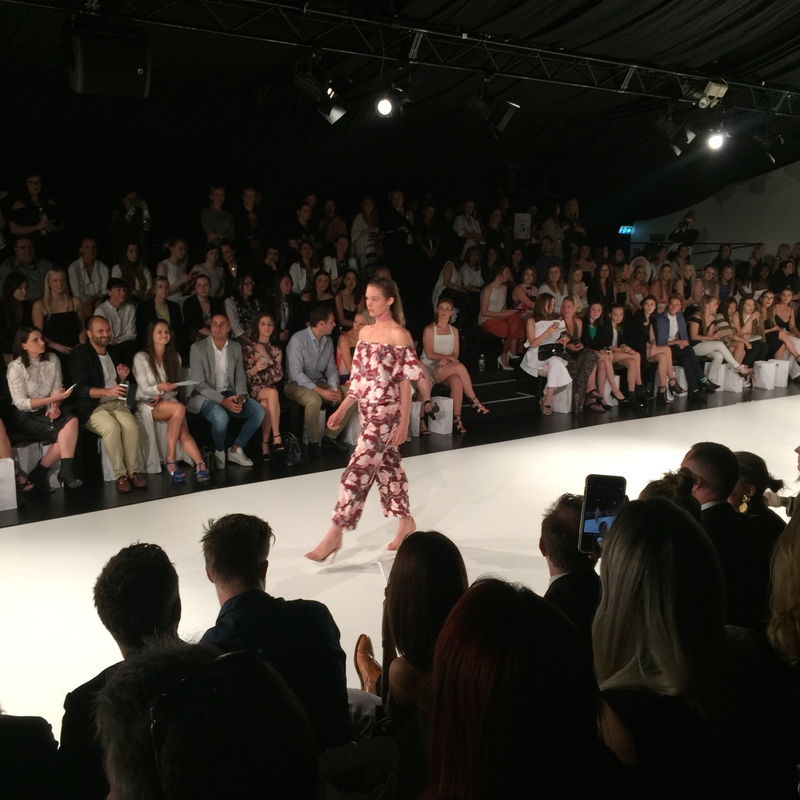 Keepsake also created a fresh print for summer which starred a combination of the common winter hue, burgundy, and a bold, light coloured, floral print. Burgundy, usually being the favourite tone from Winter, was styled gorgeously in their Summer collection (a re-vamp the colour was desperate for, if you ask me!) and perfect for any transeasonal outfit too! See the gorgeous Keepsake print below! 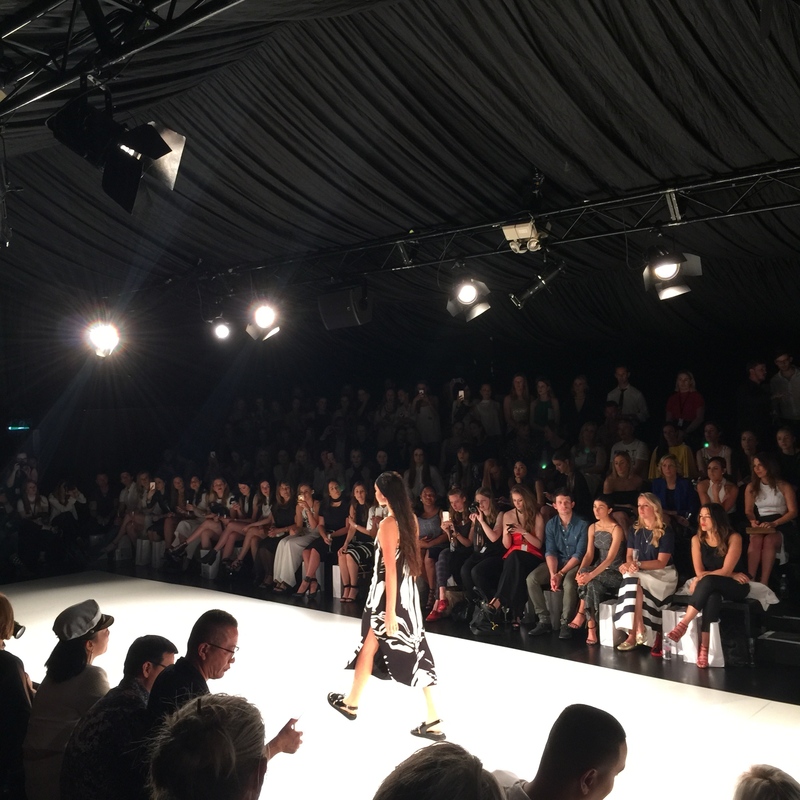 Overall, the Adelaide Fashion Festival 15 was a huge success and it was great to be able to support local talent as well as get us all very excited for this upcoming season! 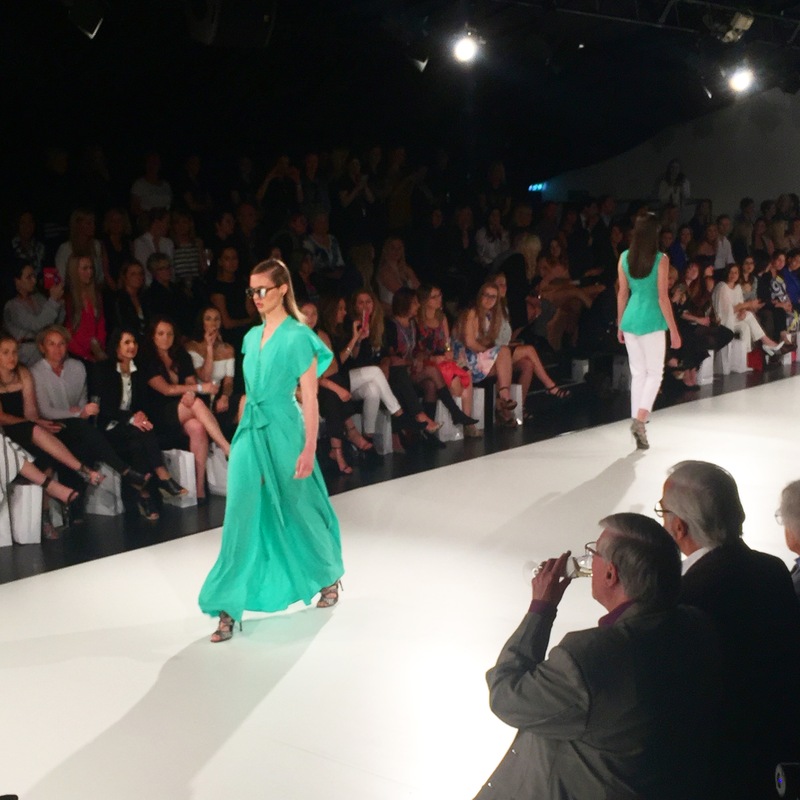 Thanks for reading and please check out my other favourite designs from the BNKR show below!